Thank you so much for the block #1!!! Your Farmers Wife blocks are wonderful! Thank you so very much Lisa. I am brand new to this website and blog. Quilting and sewing for grandbabies are my hobbies. 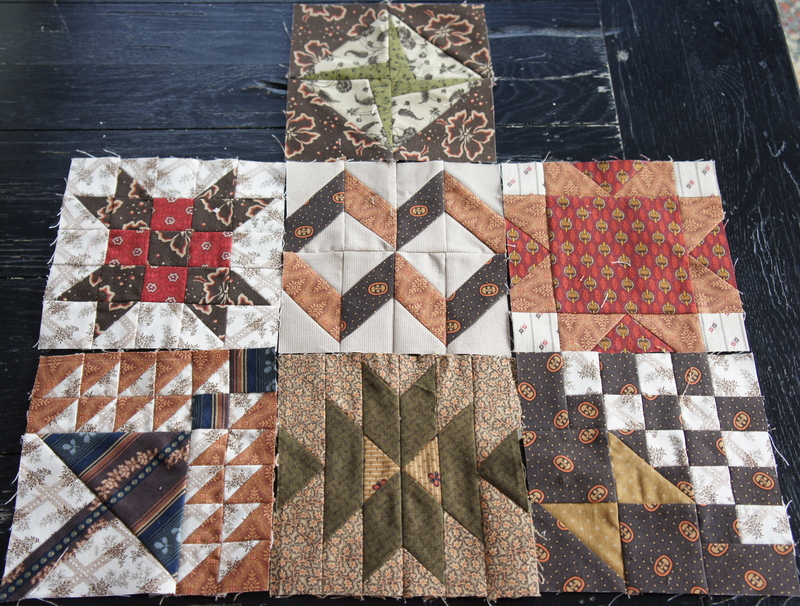 I am excited to find block to use up scraps. I teach elementary school so I am busy and do not get to sew as often as I would like. . .
I’m just wondering. I now have all 7 blocks printed out, but is there a particular quilt that these will be made into, or are they just different block patterns? I’m wondering if I missed something at the beginning. Do you use the thangles? Lisa recommends them. I was thinking of ordering some. Does 1″ mean finished thangle or cutting size? I think these are the same Farmer’s Wife blocks that you gave last month. I don’t see where you can download the Farmer’s Wife patterns. I’ve tried everything and come up empty? Help!! I ahve found all the scrap basket blocks except # 10. Help!! I have just started to find the Scrap Basket blocks….any help on where to find these? For this type of player, 15-30 minutes every day, sometimes is more than they can afford to log in. admission, she had no idea what the work was going to entail. The largest proposed project is a series of wind farms to be built in a secluded 175 square mile area in Markbygden in Northern Sweden.